Instantly detangles and conditions even the most fragile, damaged very dry hair without weighting it down. 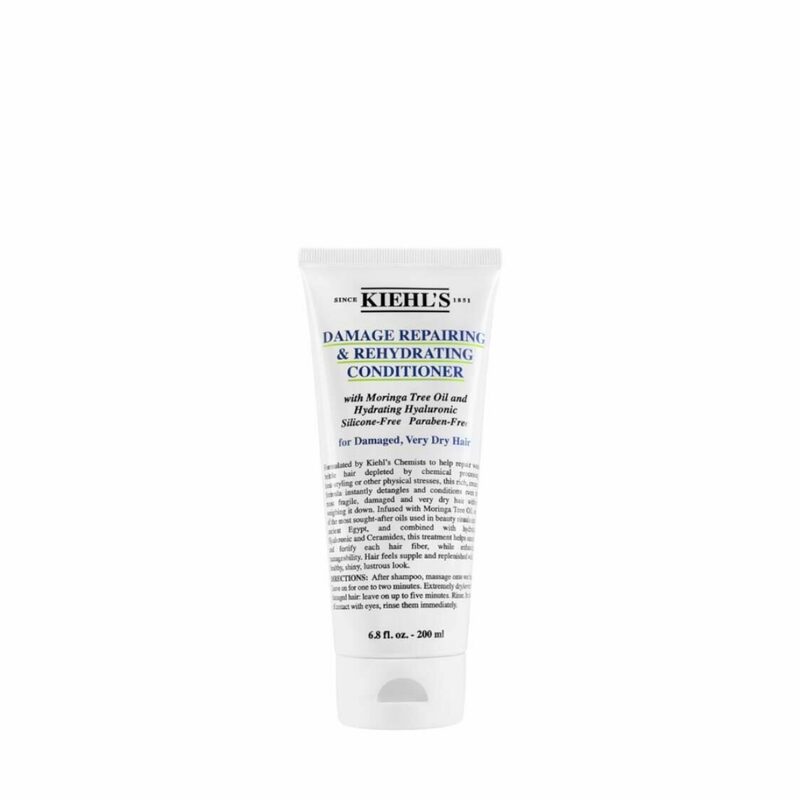 Formulated by Kiehl's chemists to help repair weak, brittle hair depleted by chemical processing, heat-styling or other physical stresses, this rich, creamy formula instantly detangles and conditions even the most fragile, damaged and very dry hair without weighing it down. This treatment helps smooth each hair fiber, while enhancing manageability. Hair feels supple and replenished with a healthy, shiny, lustrous look. Silicone and paraben-free. How to Apply : After shampoo, massage onto wet hair Leave on for one to two minutes. Extremely dry/severely damaged hair: Leave on up to five minutes. Rinse.